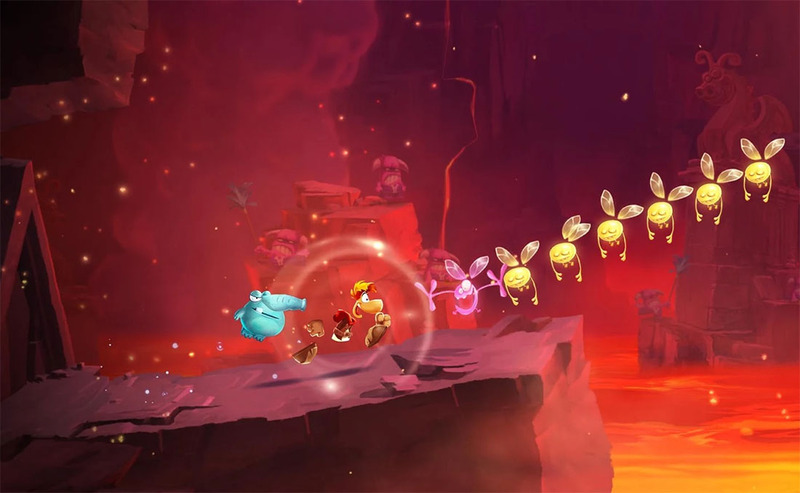 Those looking to get in a bit of side-scrolling action this weekend can head over to Google Play and pick up Rayman Adventures, the latest title from Ubisoft featuring the ever-so-popular Rayman character. Rayman Adventures, unlike the past two Rayman games, is completely free to download, so naturally, it’s covered in pricey IAPs, including one priced at $95. In-app purchases aside, Rayman Adventures has you set out on an adventure to save the Incrediballs. On top of the expected action experience, players must also explore their environments to find and collect Incrediballs, with your primary objective being to bring them home. The Incrediball characters feature their own little super powers, and you can use these powers to your advantage when facing baddies. Much like the other Rayman titles, Ubisoft spared no expense in terms of the game’s visuals. The environments are quite vibrant and all of the protagonist characters seem very personable. Telltale is Making a Batman Game!